Need Car Mats Fast? Why Not Choose Next Day Car Mats? Get The Car Mats You Want Next Working Day! 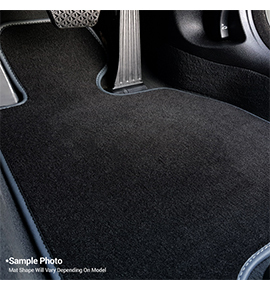 Our Mission: Get The Car Mats You Want, Faster! nextdaycarmats.com is a brand new and exclusive website created by the UK's leading and most experienced manufacturer for Tailored Car Mats & Accessories, Unique Products UK. Created for one purpose, to supply our valued customers with the same premium products, but with a faster fully tracked courier service. Trusted by some of the worlds largest brands for over 30 years, Unique Products UK supplies excellence at an unbeatable price. 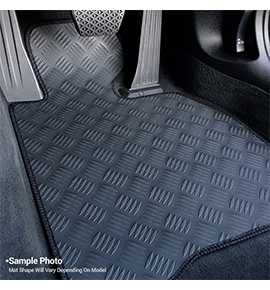 Unique Products UK are also the proud creators of some of the UK's most popular brands including carmats4u, Weld-Wide Car Mats, Designer Car Mats & more. We listened and we developed. We know you want a Next Day service, and we have delivered. We understand that the demand for a faster service will only increase over the years, so why wait? 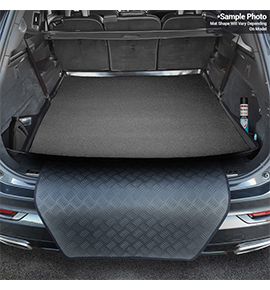 Over 2000 models, 5 Competitive Car Mat Ranges, Tailored Boot Liners, Bumper Protectors, Seat Covers & More! Why choose nextdaycarmats.com? Planning a trip away? Perhaps it's Dad's birthday and you need a gift he can really use? Whatever the reason, nextdaycarmats.com can deliver! 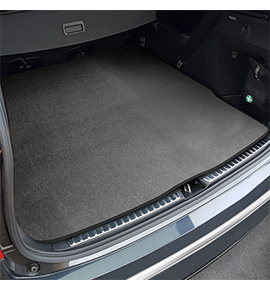 Our Fully Tailored protective Boot Liners offer the ultimate solution to protect your boot/load space areas against dirt, dust, leakages and muddy pets! 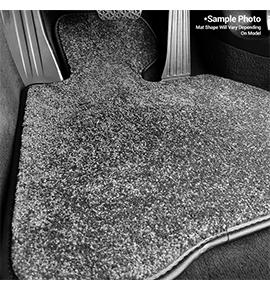 Available with or without our Patent Protected Carpet Insert. Choose from, literally millions of colour combinations & unique material textures to perfectly complement your car interior. 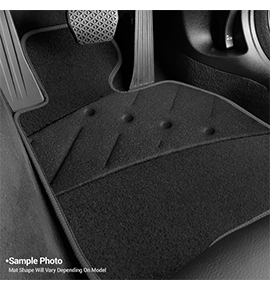 Each mat set is carefully crafted & perfected by our team of professional technicians.